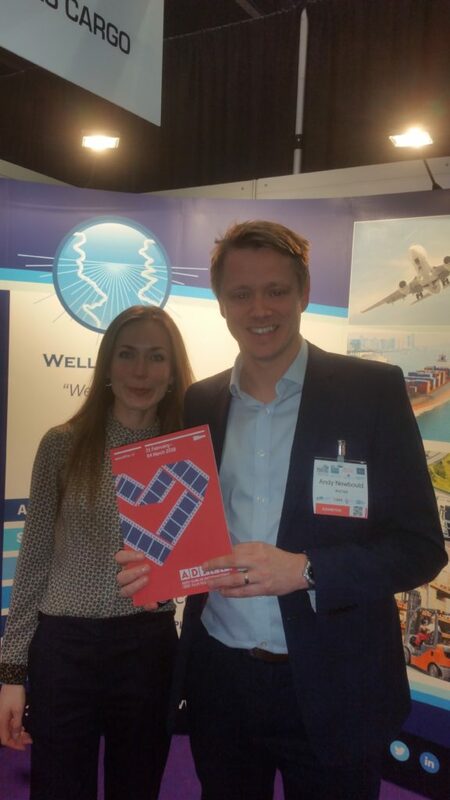 Wells Cargo > News > Airfreight > Time to announce the Winner!!! A big thank you to everyone who visited us during The EXPO show at Citywest Hotel last week. We are delighted to announce the results of our #MSC2018 competition, which was won by Adam Newbould, of BioClad. Join us in congratulating Adam on his win!